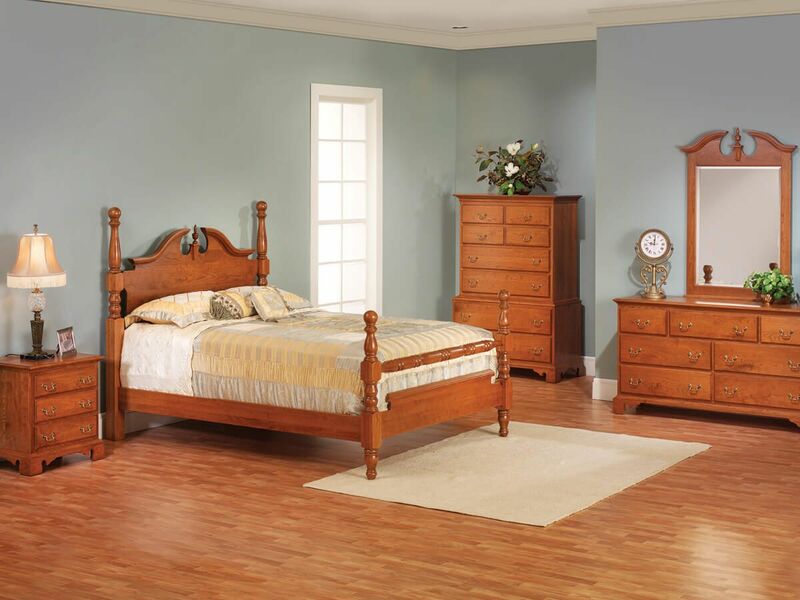 Our Fairmount Heights Lingerie Chest is constructed using time-tested mortise and tenon joinery combined with your choice of American hardwood. Invest in a handmade Fairmount Heights Lingerie Chest, accented with brass decorative drawer pulls and scalloped feet. 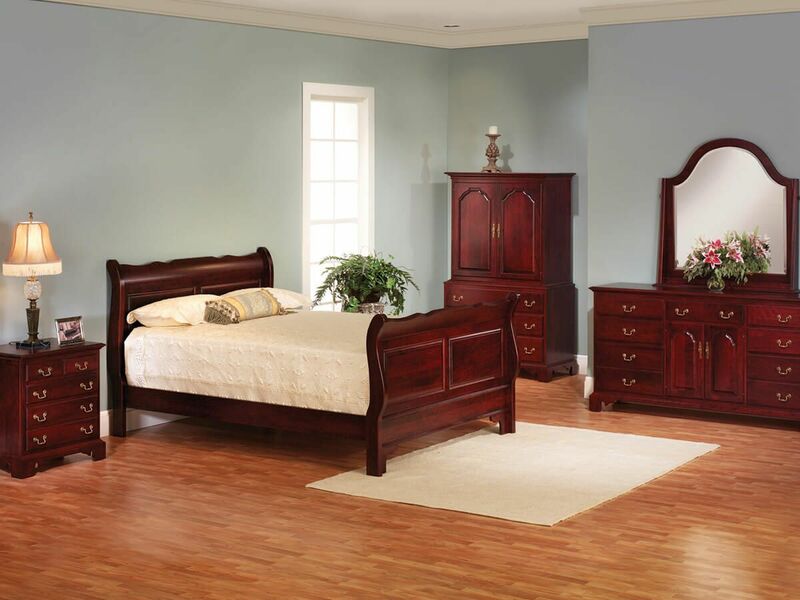 Place apparel and accessories in the durable dovetailed drawers of your Fairmount Heights Amish Lingerie Chest. Full extension, soft close slides are included for ease of access to and controlled closure of your lingerie chest drawers. 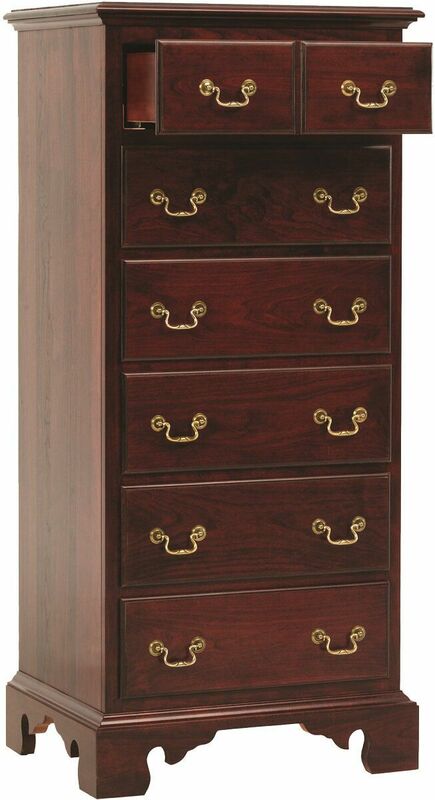 The Fairmount Heights Lingerie Chest can be customized by selecting a wood and finish from the options menu. To obtain the pictured look on your lingerie chest, choose Cherry with our hand-rubbed Sangria wood finish.